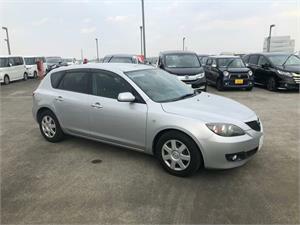 Search through our handpicked list of Cars and Mini Trucks all available for export from Japan. Please log in or register now for full access to the site. Deal with the team that has a proven track record and prides itself on reliability, trust and professionalism. 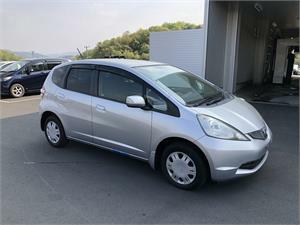 Browse through the select list of target cars our team will be inspecting at upcoming auctions around Japan. Over 35,000 vehicles exported to several countries around the world means we’re a trusted company with a proven track record. 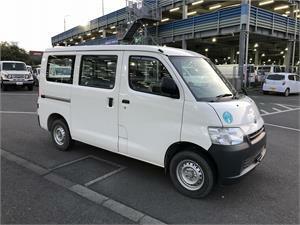 We have full time staff based in all the major auction areas around Japan which gives us significant scope when sourcing vehicles. We strive to learn and maintain accurate market knowledge. We ensure we are kept up to date with the latest product for export and we keep our finger on the pulse when it comes to market prices. Our goal is to be the best, not the biggest and we are committed to doing things the right way. Need help finding a car? Simply fill in the form below and we’ll get to work! Thank you for your enquiry. One of our staff will be in touch shortly.